Grainne Kelly tells us about working in the GUIDe Clinic and why she is asking people to take part in this year’s Liberties Fun Run in aid of the clinic. 1. What’s your role in the GUIDe Clinic? I am an Advanced Nurse Practitioner Candidate. I see patients for sexual health screening. I see symptomatic patients and patients without symptoms. 2. What are the challenges facing sexual health services today? -We are so busy, there is a capacity issue where we may not be able to cope when there are awareness campaigns. We are the only full time sexual health service and we have the anonymity of an urban service so we get people coming in from rural areas too. 3. 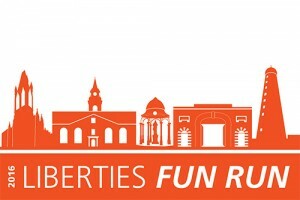 Why are you asking people to do the Liberties Fun Run? We want to improve facilities and services for our patients in the GUIDe Clinic. 4. What difference will fundraising make to the staff/ patients @ GUIDe? New toilets would make for a more pleasant experience for our patients at a stressful time. It is stressful enough for people to come to the clinic and this is compounded by poor facilities. The people who have set up the service. 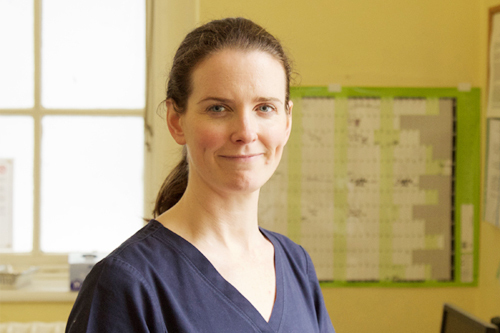 Some people have been here since the start and have made great advances to improve sexual health services, people such as Sandra Delamere and Prof Mulcahy. 6. You are hosting a dinner party and must invite 3 famous people (dead or alive!). Who will you invite?